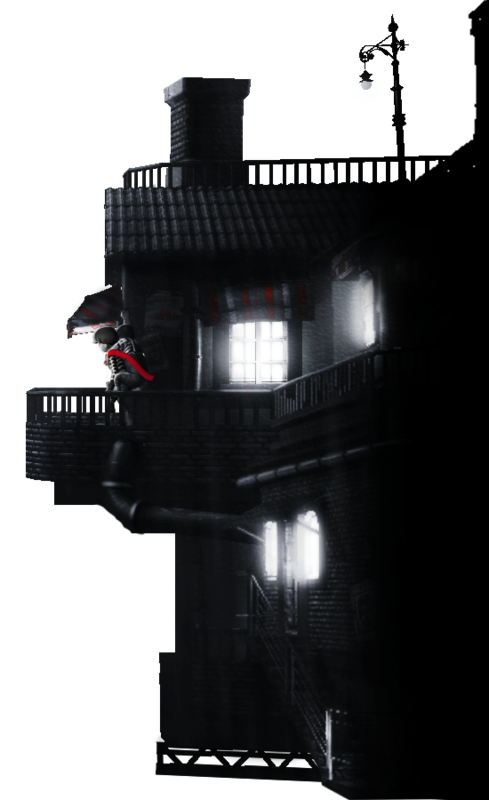 Monochroma is a side-scroller physics-based puzzle platform game developed by Nowhere Studios for Microsoft Windows, Mac OS, Linux, PlayStation 4 and Wii U. Set in the 1950s, the game is set against an industrial backdrop in which a child caring for his little brother, solves puzzles to survive. Early in the 1950s, in an alternate version of the world, is a company that sells robots. With a steep increase in sales owing to the popularity of it's robots among families, the company hits fortune. 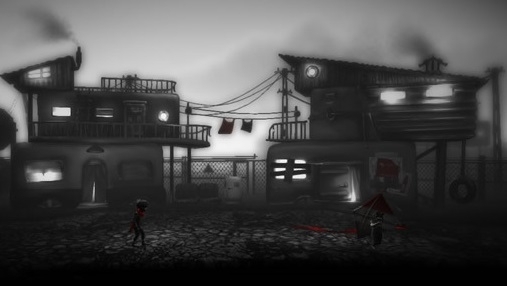 Monochroma is a side-scroller physics-based puzzle platform game developed by Nowhere Studios. Set in the 1950s, the game is set against an industrial backdrop in which a child caring for his little brother, solves puzzles to survive. 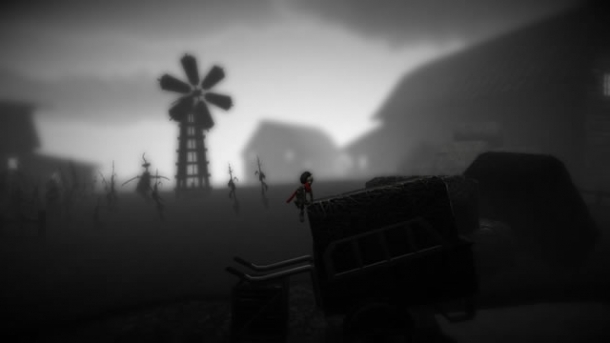 Monochroma has four chapters to offer, each having 90 minutes of gameplay, making the total gameplay duration of at least 6 hours.